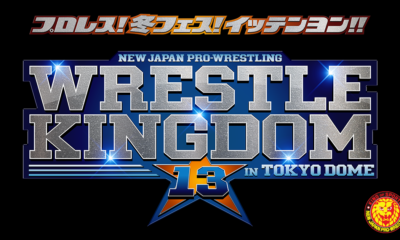 Details on Bandit Wrestling’s FITE TV Tapings on December 26th! 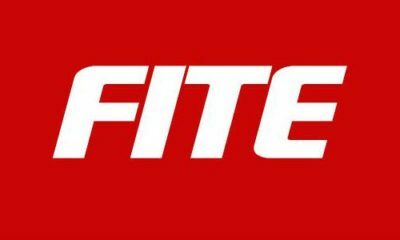 Coming up on December 26th, Bandit Wrestling will be returning to Knoxville, Tennessee for ‘Ohio vs. Bandit’, a set of FITE TV tapings. 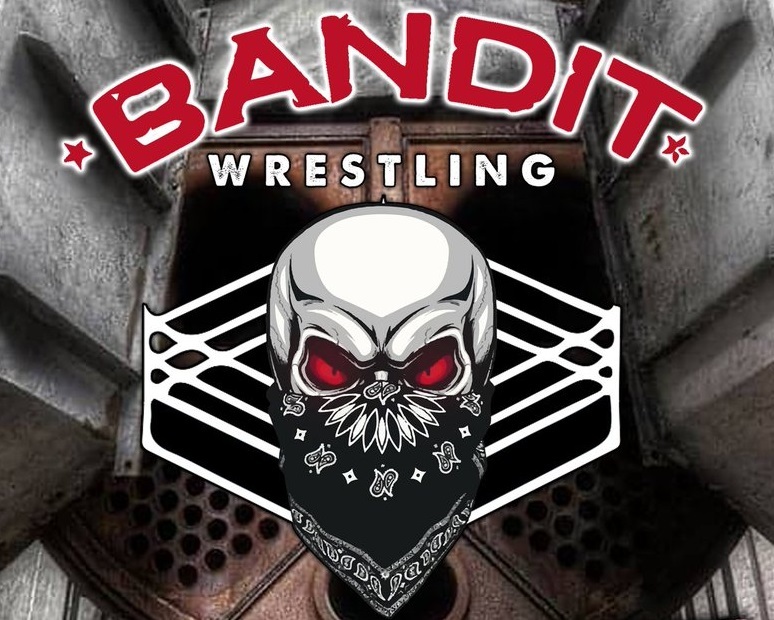 Bandit Wrestling “Ohio vs. Bandit” 12/26 in Knoxville, TN! 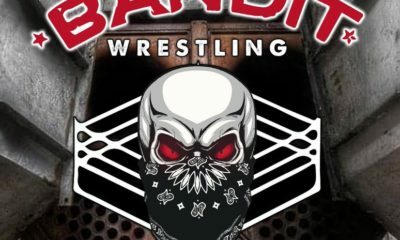 Bandit Wrestling returns to D1 Knoxville Sports, 10258 Hardin Valley RD in Knoxville, TN on Wednesday, December 26 at 7 p.m.
Tickets available at banditwr3stlingovb.brownpapertickets.com. 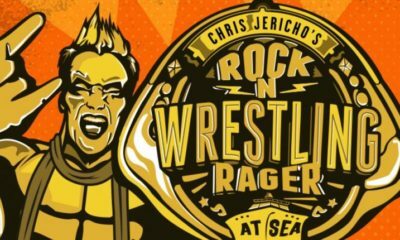 Show support on Facebook at facebook.com/events/2011935802229078. 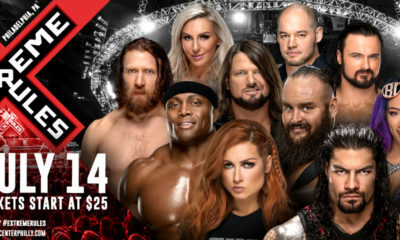 Will you be attending this event? Let us know on social media @theCHAIRSHOTcom and always remember to use the hashtag #UseYourHead!